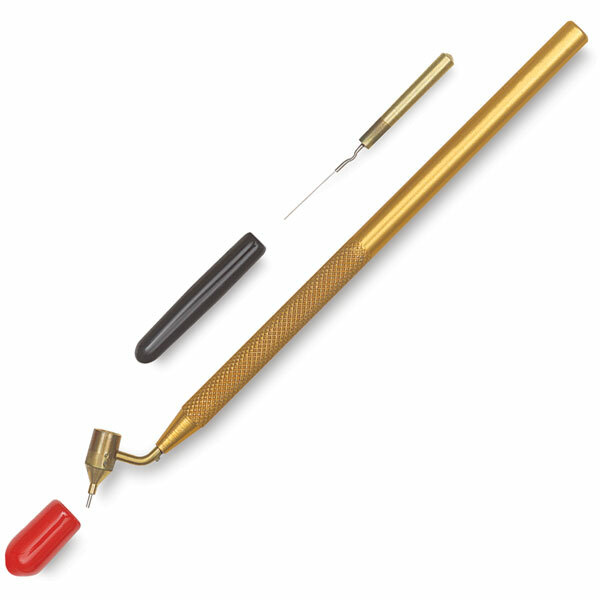 Use this simple yet high quality Loew Cornell Painting Pen to draw fine lines, or for lettering when a liner brush just won't do. Fill the pen with ink or paint thinned to an inky consistency. A cleaning tool is included. Line width may vary depending on application. Testing may be required to ensure desired results.